The mind of Matt Fanale must be a terrifyingly confusing place to live. A man of many projects already, how he finds the time and focus for another is mind-boggling. 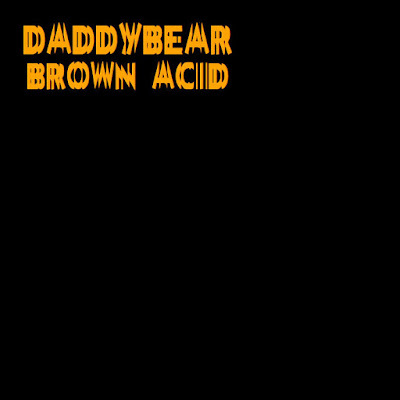 But he has, and so Daddybear has unleashed it's debut single into an unsuspecting world. 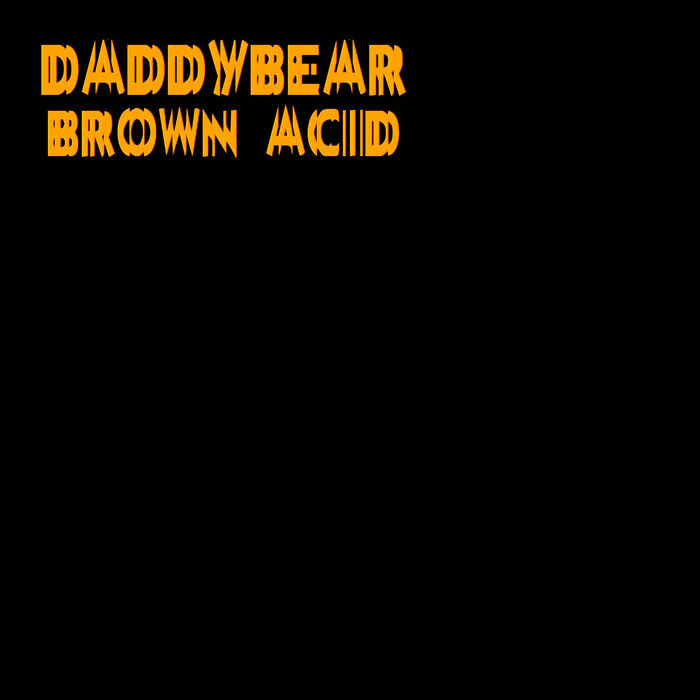 Combining techno, old-school ebm and a dose of My Life With The Thrill Kill Kult style psychedelic sampling, 'Brown Acid' is a relentless blend of steady dance beats and a simple but infectious lead that is punctuated by the trippy sample throughout. It might put you in mind of the Caustic single 'The Coital Staircase' to a degree, but this is a far more linear in its construction and is less atmospheric and more groovy. With a fairly minimal sound the production is clean and tidy balancing the old-school flavours with a nice modern presentation that increases its dance appeal. This is a short and sweet introduction to Daddybear but it is an effective one nonetheless. It will be interesting to see if there are any more singles or longer releases in the work, and how Fanale will balance them with his other projects, but this is still an enjoyable detour.